Web development is a fast-paced and diverse environment. It may be hard to navigate in such a variety of frameworks and technologies, and choosing the technology that suits you best may also prove to be challenging. Having built dozens of successful web applications for startups and businesses worldwide, we at Eastern Peak know the ins and outs of every web development technology out there. In this article we will shed some light on one of the most talked about stacks, MEAN.JS. What is it, and why choose MEAN.JS for your next project? Read our insights below. MongoDB is an open source NoSQL database using a document-oriented data model. This means it relies on the architecture consisting of collections and documents instead of tables and rows (as in relational databases). Thanks to its architecture, this database is extremely scalable and can handle large volumes of data. Plus, MEAN.JS, as well as its rich ecosystem, are completely open source and free to use. A large number of additional frameworks, libraries, and reusable modules available within the stack (npm registry alone lists almost 500,000 packages) contribute to an increased speed of development: Ready-made solutions can significantly save time while making the development less strenuous . That is why startups love this stack. In addition to a fast time to market, MEAN stack provides a solid foundation for building scalable software products. This works particularly well for smaller web projects, such as dynamic single-page applications, complementary business apps, or when you can assign the whole project to just one MEAN developer. Node.js, the heart of the MEAN stack, is known for its outstanding performance. According to a number of benchmarks, the technology outperforms a number of other backend programming languages, including PHP, Python, and Ruby. MEAN stack is perfect for building all kinds of applications, from dynamic single-page applications to complex enterprise and social media apps. real-time applications (social networks, chats, and forums). While it is difficult to say which companies use MEAN.JS stack in its entirety, node.js has gained wide adoption among top tier companies including PayPal, LinkedIn, Netflix, Walmart, and Uber. If you are interested in giving MEAN.JS a try, contact us for a free personal consultation. 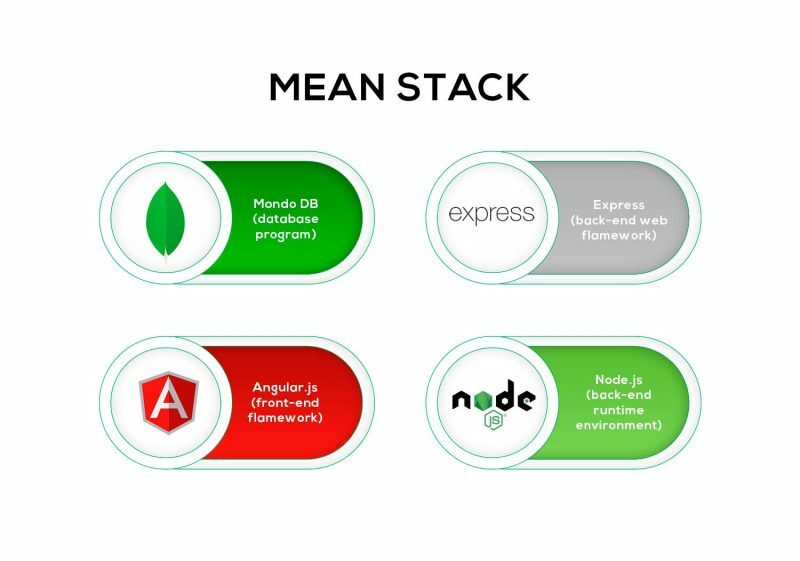 Having vast experience in building scalable web applications, we can help you make the right decision by analyzing the pros and cons of using MEAN stack for your project. How much does it cost to hire good offshore developers in 2017? Progressive Web Apps: a threat or a new opportunity? 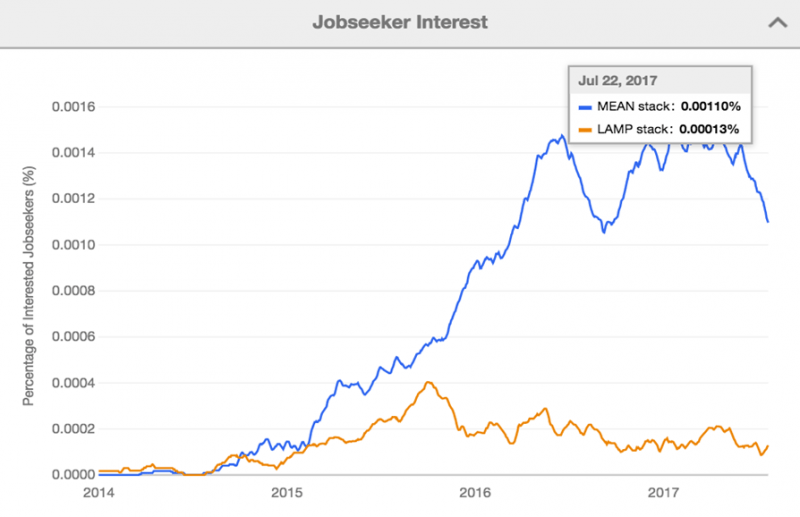 The post 5 Reasons to Choose MEAN.JS Stack When Building Your Next Web Application appeared first on Eastern Peak.